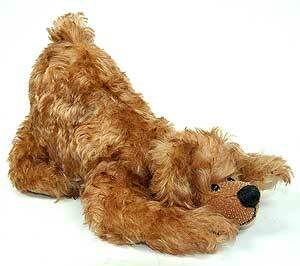 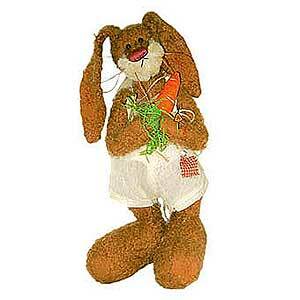 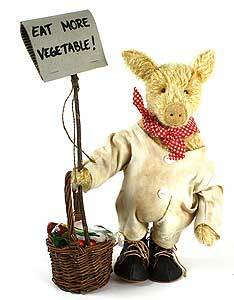 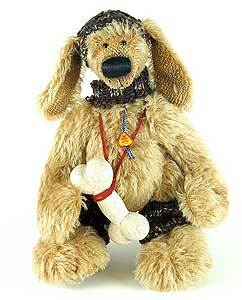 (We have displayed Clemens Peppy Dog 60021 for historical archive reference only). 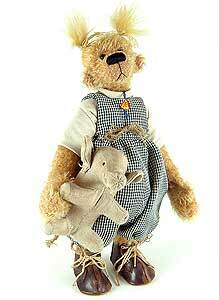 (We have displayed Clemens Dumbo 88415 for historical archive reference only). 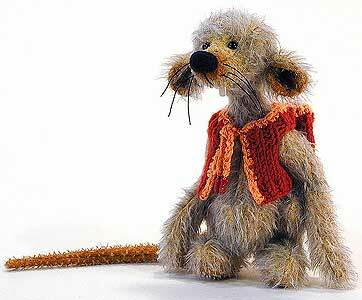 (We have displayed Clemens Mouse Pepe 55010 for historical archive reference only). 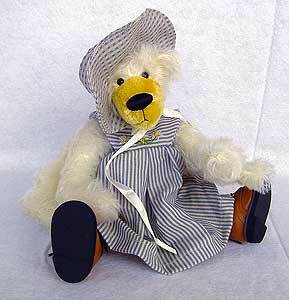 (We have displayed Clemens Bruce 88411 for historical archive reference only). 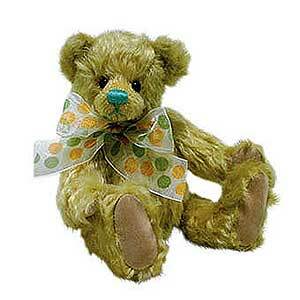 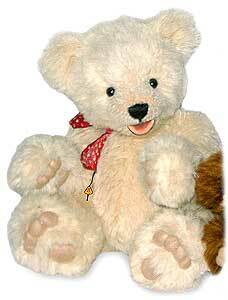 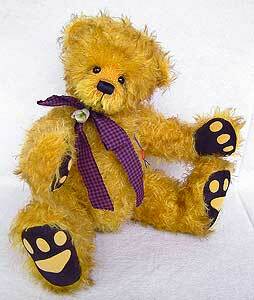 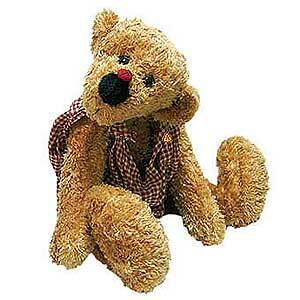 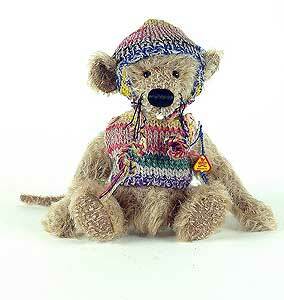 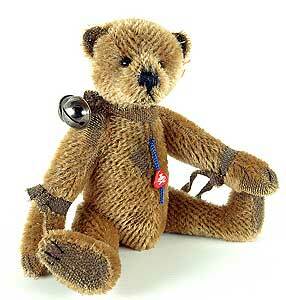 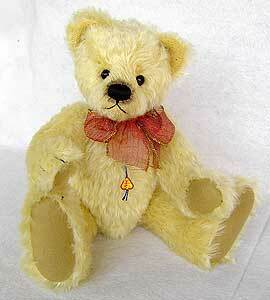 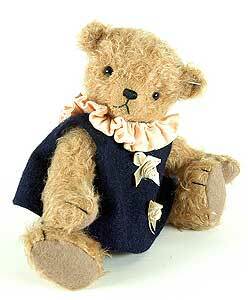 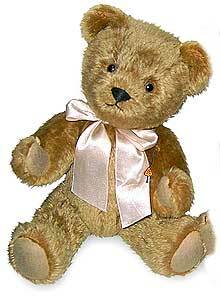 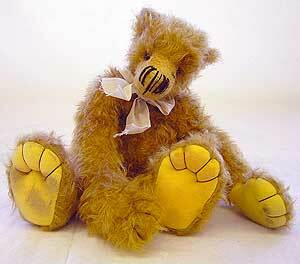 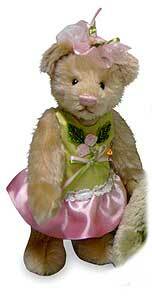 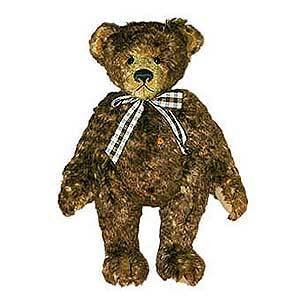 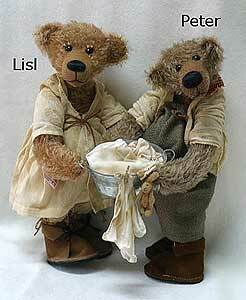 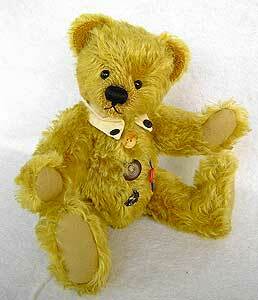 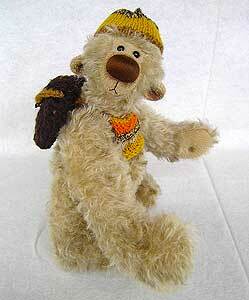 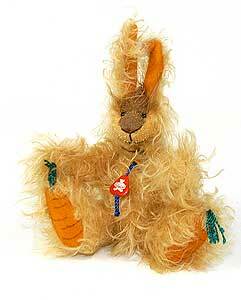 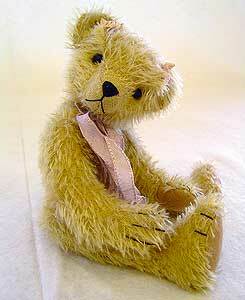 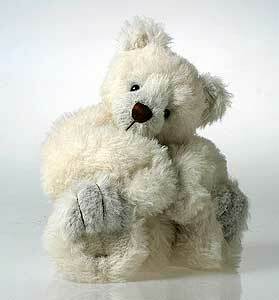 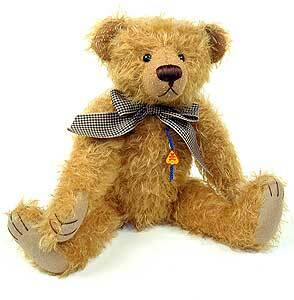 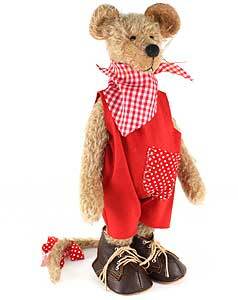 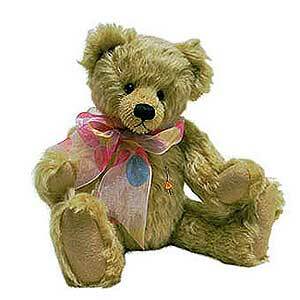 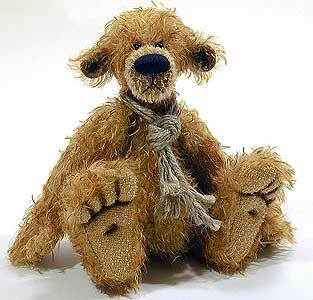 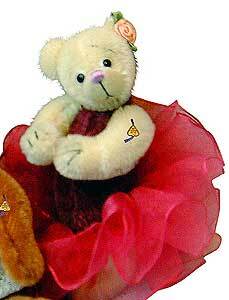 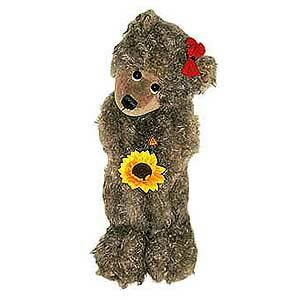 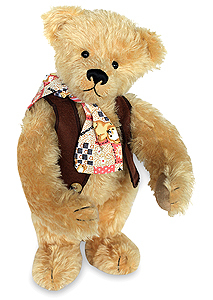 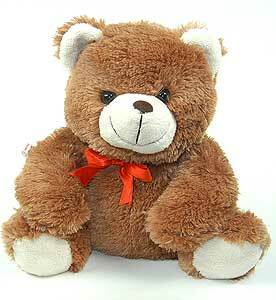 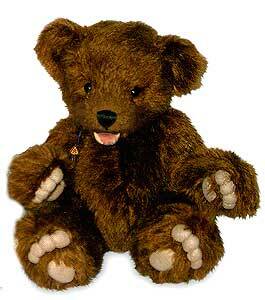 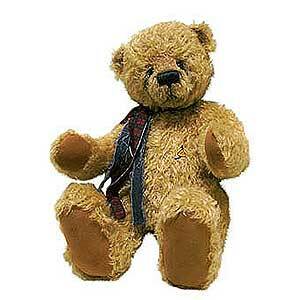 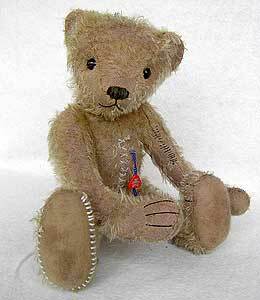 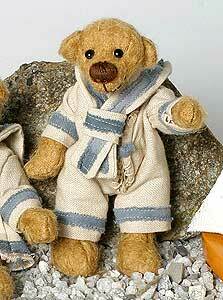 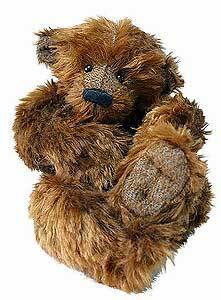 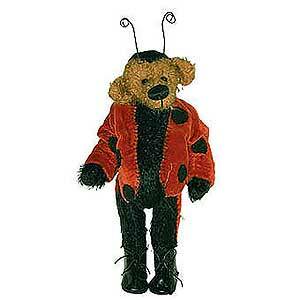 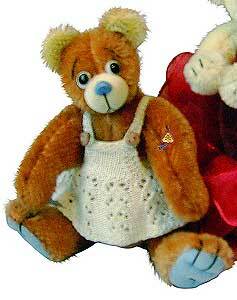 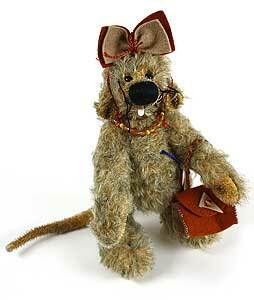 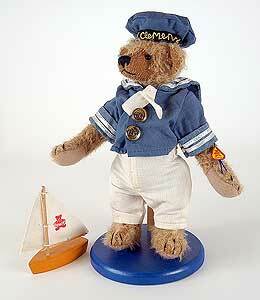 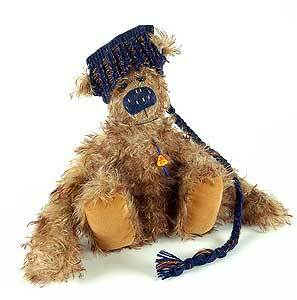 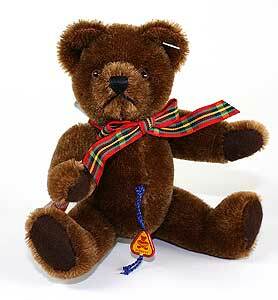 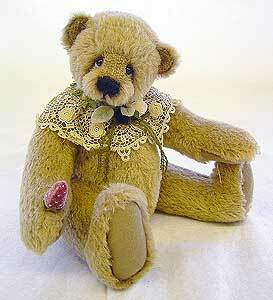 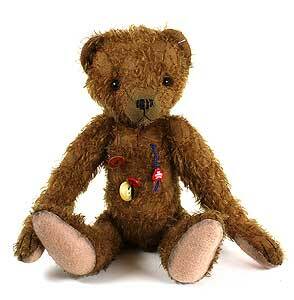 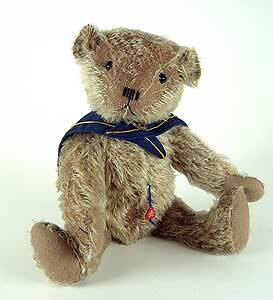 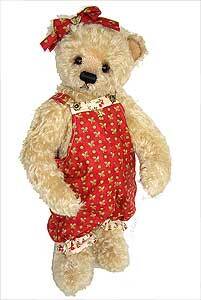 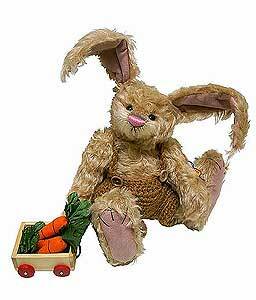 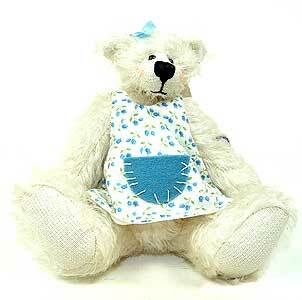 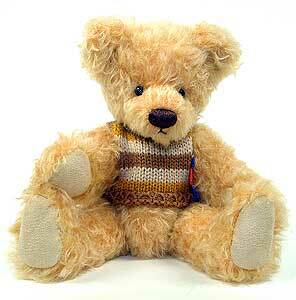 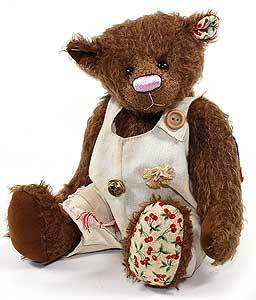 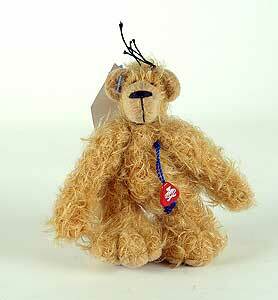 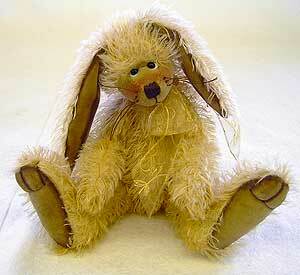 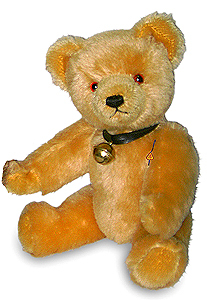 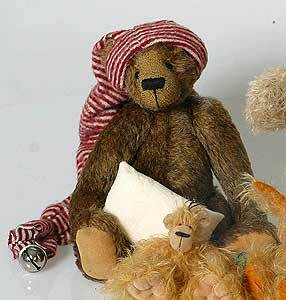 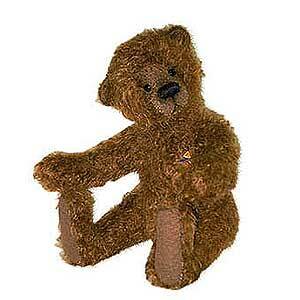 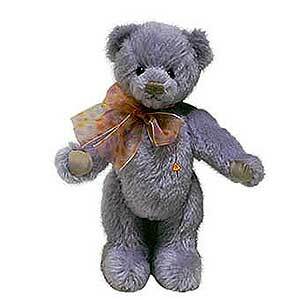 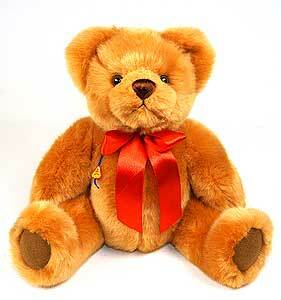 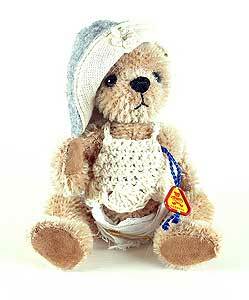 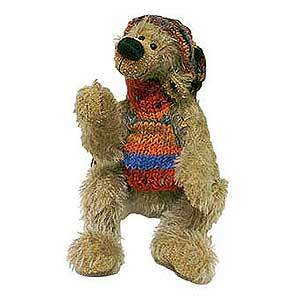 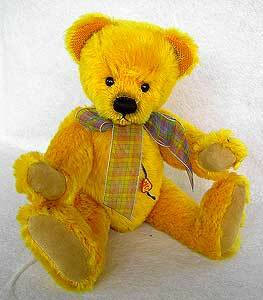 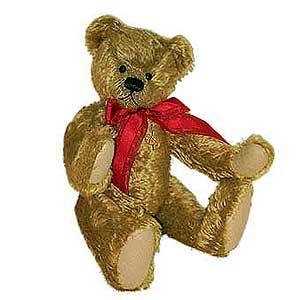 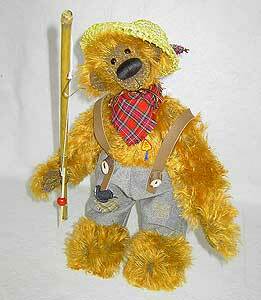 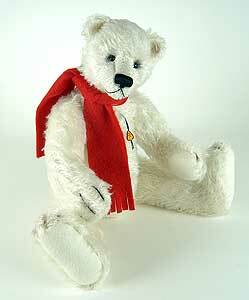 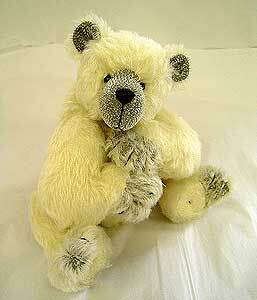 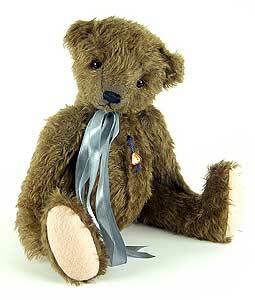 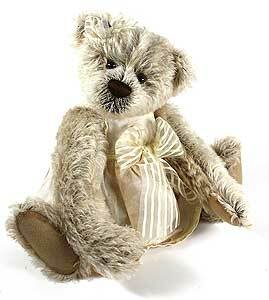 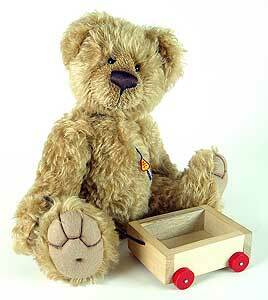 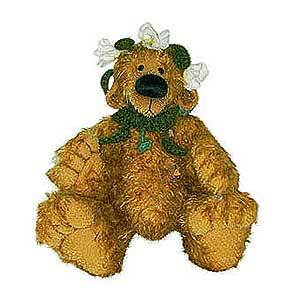 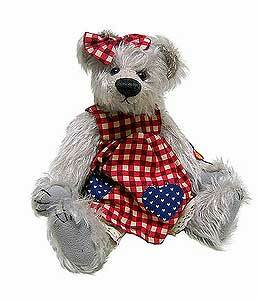 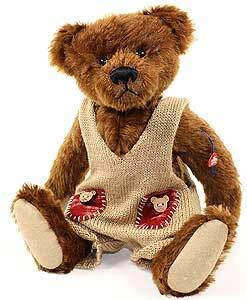 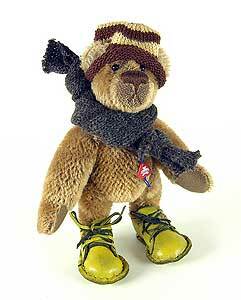 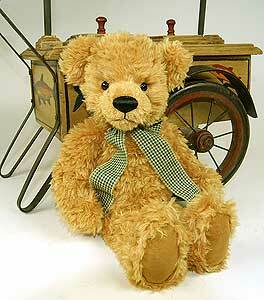 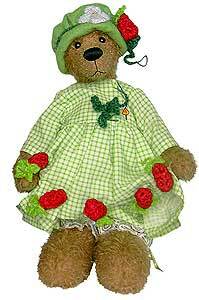 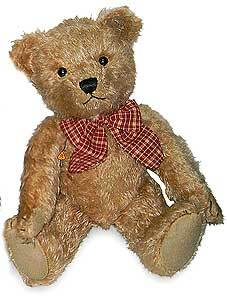 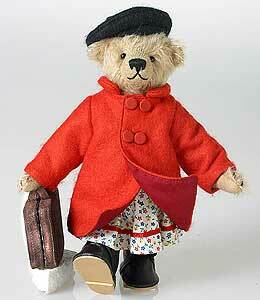 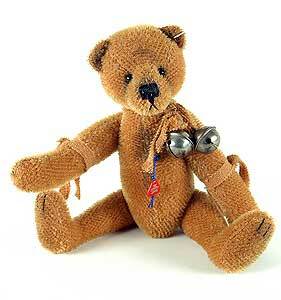 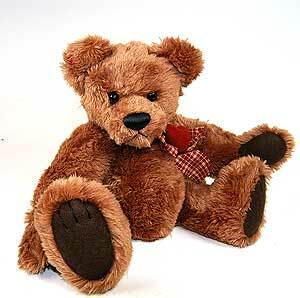 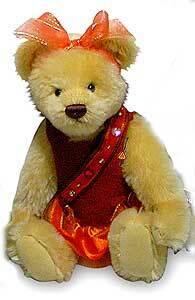 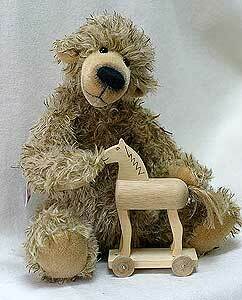 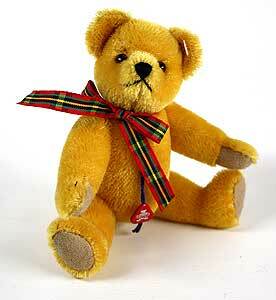 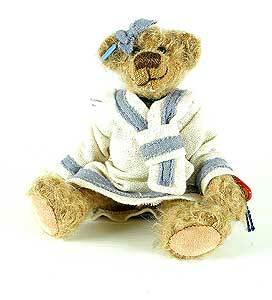 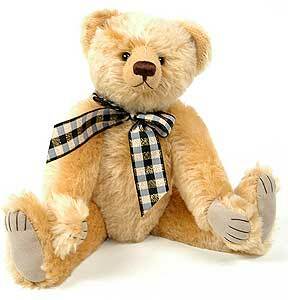 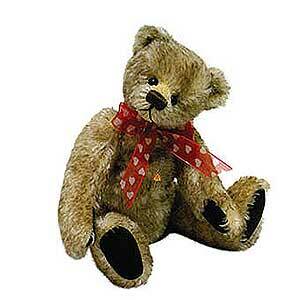 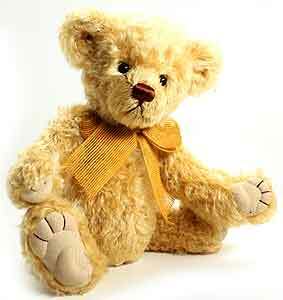 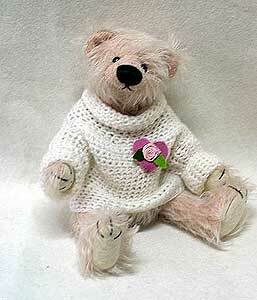 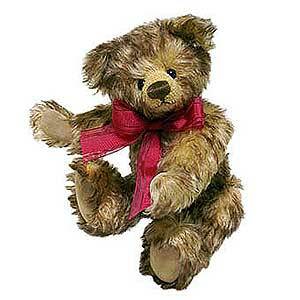 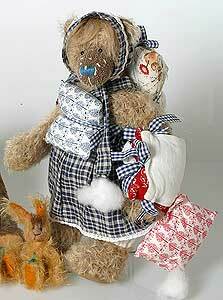 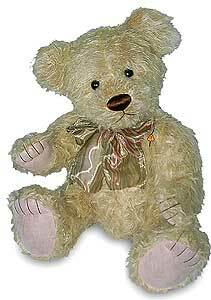 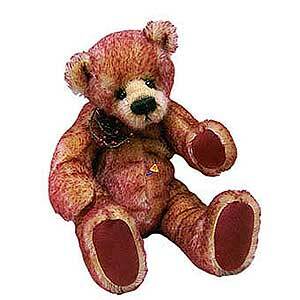 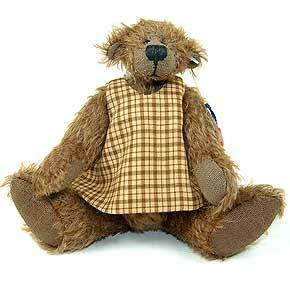 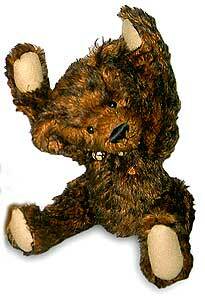 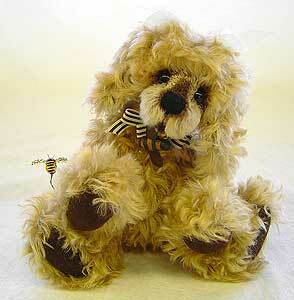 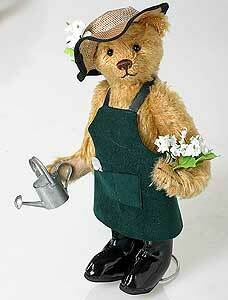 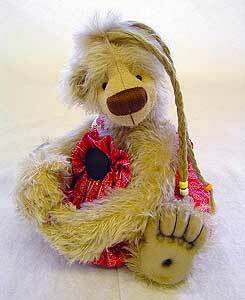 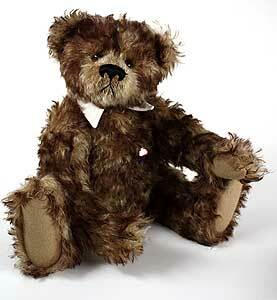 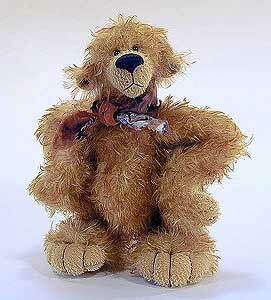 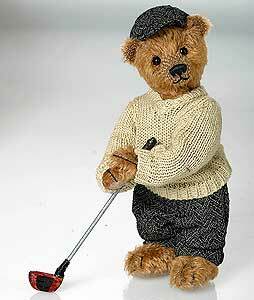 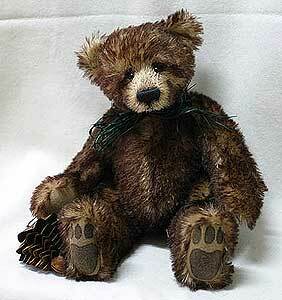 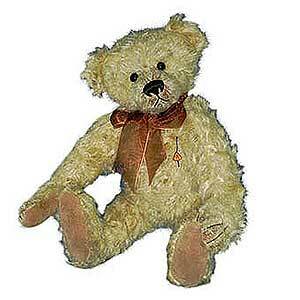 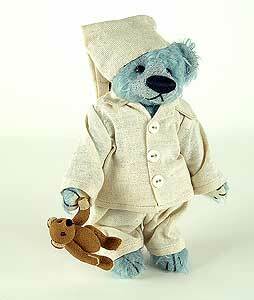 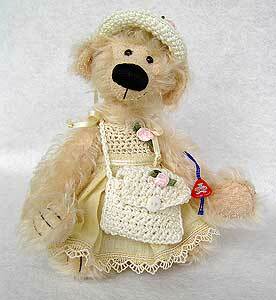 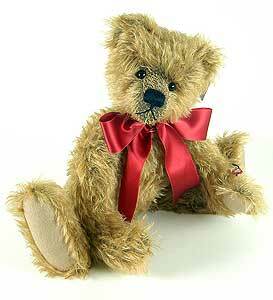 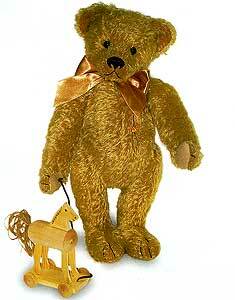 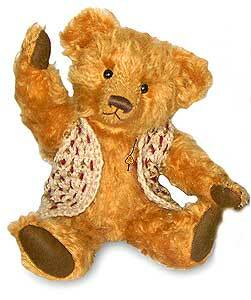 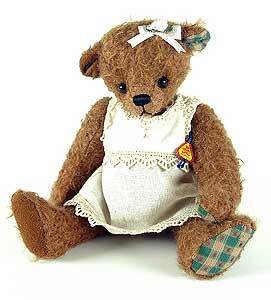 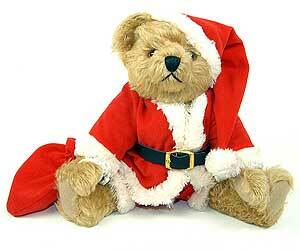 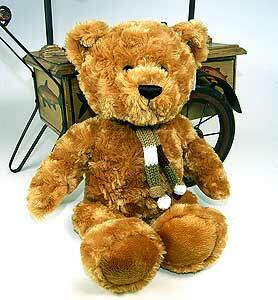 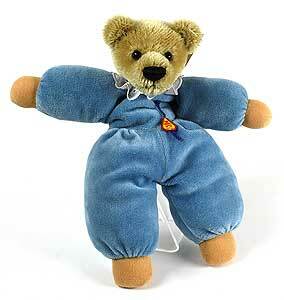 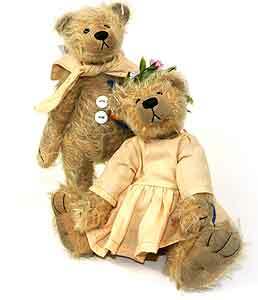 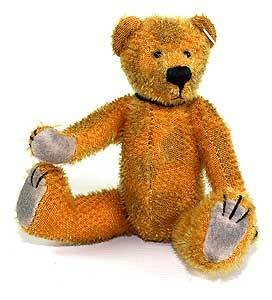 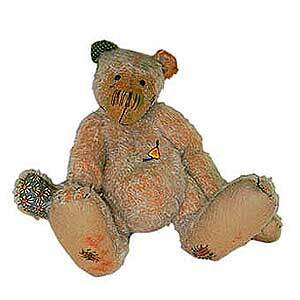 (We have displayed Clemens Nostalgie Teddy 05513-gold for historical archive reference only). 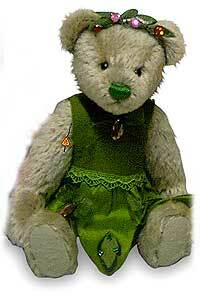 (We have displayed Clemens Mon Cherrie 47006 for historical archive reference only). 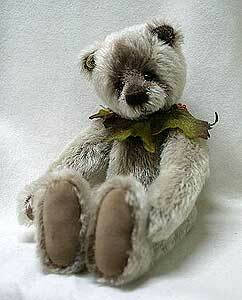 (We have displayed Raul by Clemens 88305 for historical archive reference only). 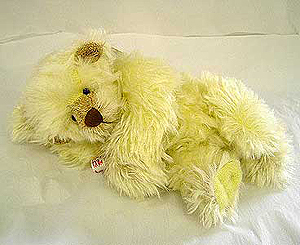 (We have displayed Zap by Clemens 88213 for historical archive reference only). 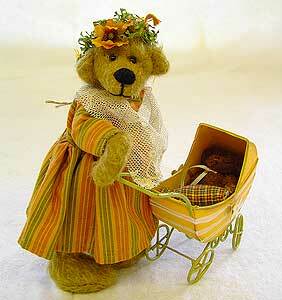 (We have displayed Baby Gwendolyn by Clemens 52001 for historical archive reference only). 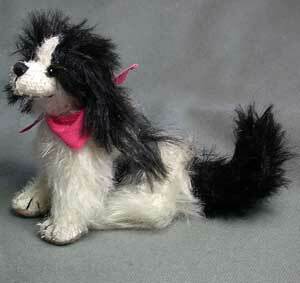 (We have displayed Dog Bienchen by Clemens 47010 for historical archive reference only). 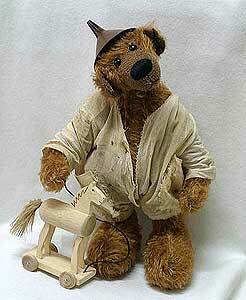 (We have displayed Gipsy by Clemens 26005 for historical archive reference only). 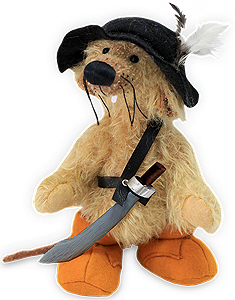 Dirk by Clemens, Designed by Ren, Dirk is 32cm, and a Limited edition of 299. 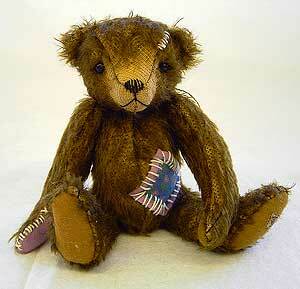 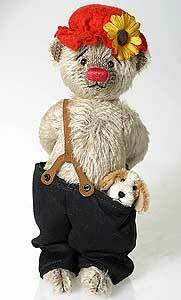 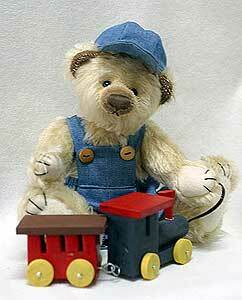 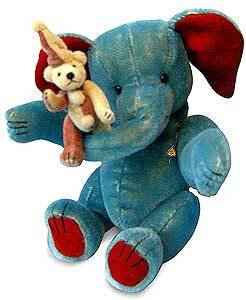 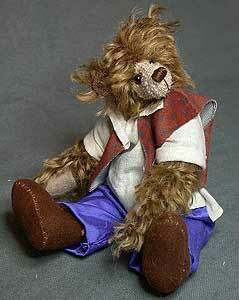 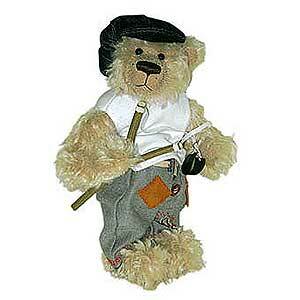 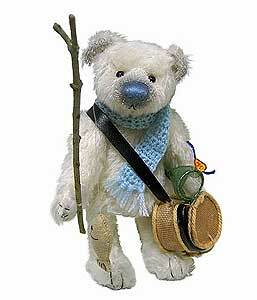 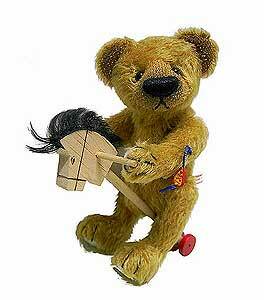 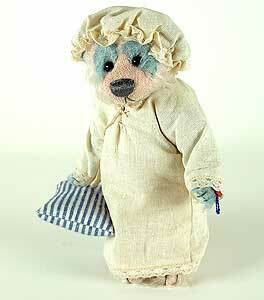 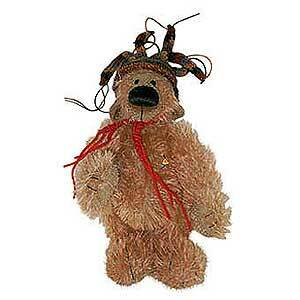 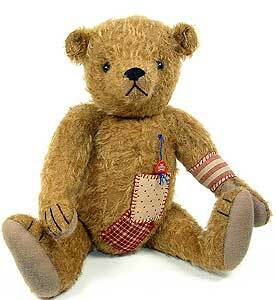 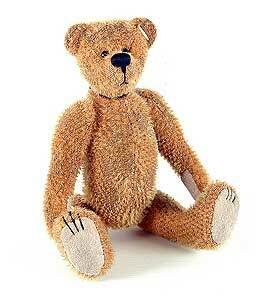 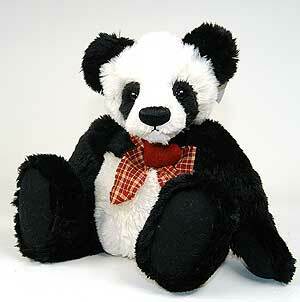 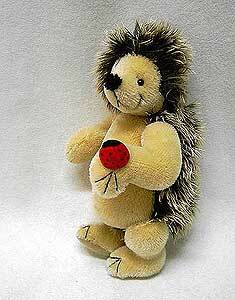 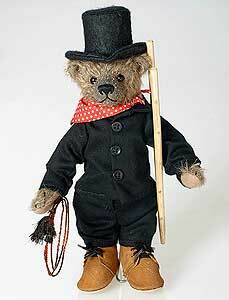 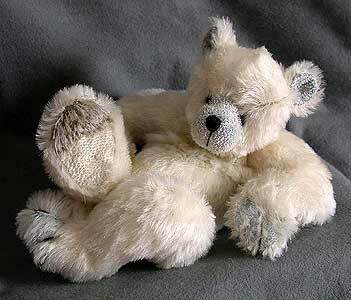 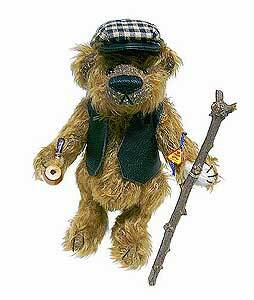 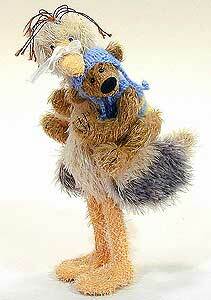 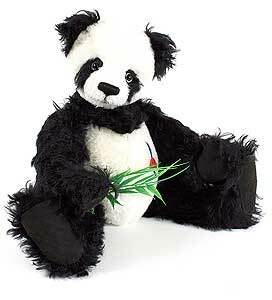 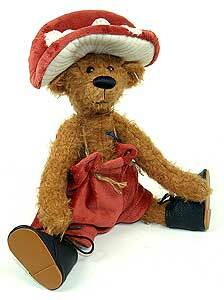 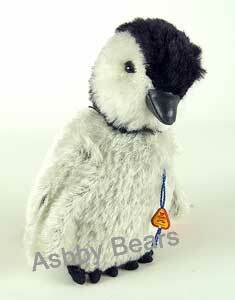 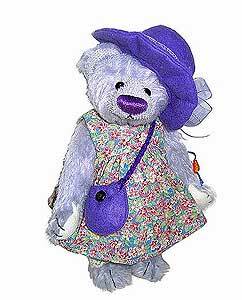 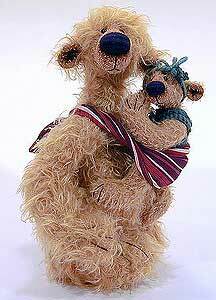 (We have displayed Teddy Josh by Clemens 88206 for historical archive reference only).